Contaminated soil remediation is nothing to be taken lightly. That is why it’s important to seek the services of a professional company like SafeAir for help. Here at SafeAir Inc., we know that when you trust us with your business, you are trusting us with your reputation. For this reason, we believe that it’s important that you know what proper contaminated soil remediation should consist of. With this knowledge, ou can not only understand the services we offer, but you can ensure that you receive professional services even if you don’t hire us for the job! What is Contaminated Soil Remediation? Contaminated soil remediation is the process of removing environmental contaminants or pollution from the soil. These contaminants or pollutants can consist of anything that has a negative impact on the environment. These may include commercial waste, accidental chemical spills, heavy metals, and pesticides. How is Contaminated Soil Remediation Done? Contaminated soil remediation can be done in a variety of ways depending upon the particular contaminant in question. Bioremediation is a technique of decontamination that uses a bacterium to consume or break down soil contaminants. These bacteria can be aerobic or anaerobic. Temperature and moisture limitations apply to this type of remediation, however, because it involves the use of living bacteria. Ambient temperature also affects the length of time that bioremediation will take to complete soil cleanup, so it is not always a practical solution. 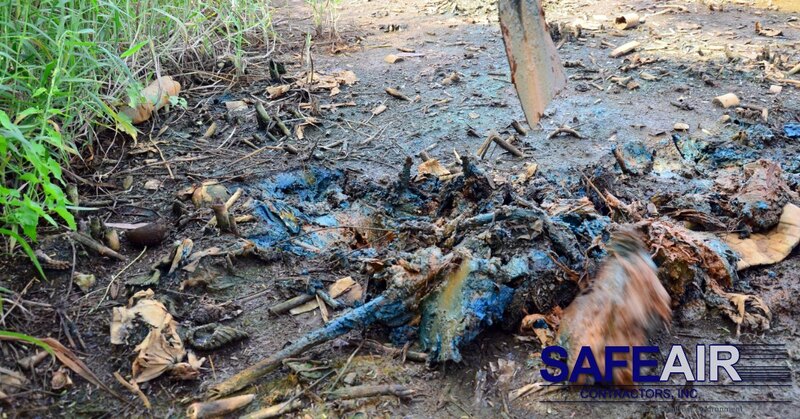 Bioremediation is a natural and safe remediation process. Thermal soil remediation involves the extreme heating of contaminated soil to evaporate both the water and impurities that are contaminating the soil. The temperatures required to remediate contaminated soil varies on the contaminant and usually range from 650° F to 900° F. After heating, soil is then cooled completely, tested, then recycled. Thermal soil remediation is a more expensive remediation process but is effective in areas where the environment is unsuitable for bioremediation. Air sparging uses large amounts of air that are injected into contaminated soil to force out organic vapor contaminants. These hydrocarbons are then filtered out using carbon filtering. Air sparging can take a varied amount of time depending on many factors including how permeable soil is, the depth of pollution, the pH of the soil, and how contaminated the soil is. Air sparging is not effective for all types of contaminants. Encapsulation is a method of contaminated soil remediation that separates rather than filters contaminants. This process is done by mixing the contaminated soil with concrete, lime, and cement. This stops the various contaminants in the soil from spreading to the uncontaminated soil. Encapsulation does not, however, allow for the soil to be recycled or be used in any future functional way. Encapsulation is generally not a preferred method of contaminated soil remediation. 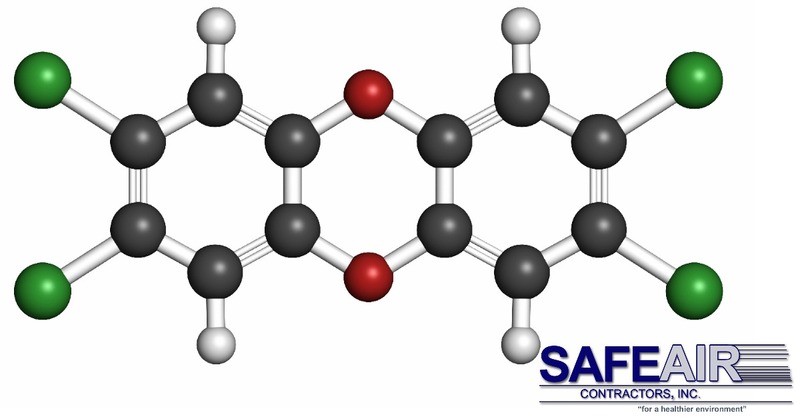 Can SafeAir Inc. Help With Your Contaminated Soil Remediation? If you live in Ohio or Western Pennsylvania, SafeAir Inc. can help you with your contaminated soil remediation needs! For more information on how we can help, just give us a call at 440-639-1191 and we will put our 25-years of expertise to work for you! PCB Remediation Services Explained by SafeAir Contractors, Inc.